To serve you better with even more space, we are moving to a new Studio. hesitate to call or email for an appointment. Second Saturday Art Walks each month. 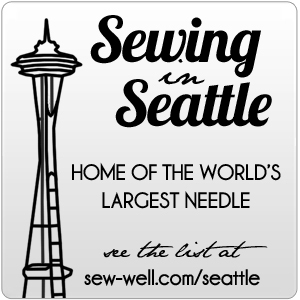 workshops and some open sewing nights. please send me a message to let me know. 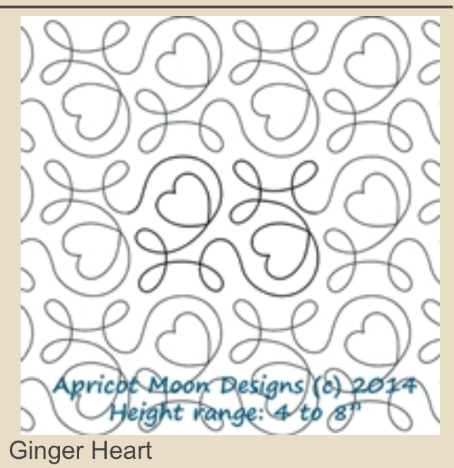 The Ginger Heart design will be on sale at 2 cents per square inch. To receive special pricing quilts must be dropped of by Friday, January 29th. If possible, quilts will be finished in time for Valentine's Day. First in first out. Make your appointment by calling or emailing, with the link below.